Beef Improves Your IQ and makes it almost as good as the International Average. 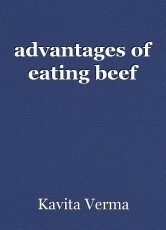 Beef helps the brain in becoming more logical. You Know Why You Should Quit Smoking. Here's How You Do It. Jaundice is what kind of hepatitis and how is it transmitted?